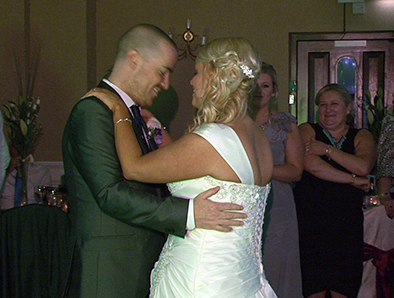 I had the pleasure of been the official wedding Videographer for Elaine and Shane on Saturday the 3’rd May 2014. I started filming at Elaine’s house where Elaine was having the finishing touches done to her hair and make up, this was been done by the lovely Katy Dowdall. The wedding ceremony was held in the wonderful St Patricks Church in Lucan. The church was beautifully decorated. Elaine and her Father arrived in a lovely car from Terry at Gold and silver Cars. 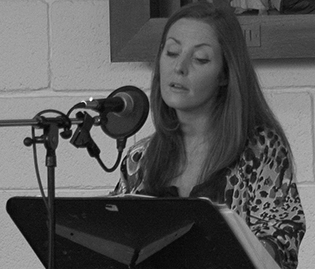 The church music was sung by Laura Duff from Solstice and the music really added to the ceremony. The wedding photographer was the lovely John Shortt, John he is a well renowned photographer and his shots are lovely. 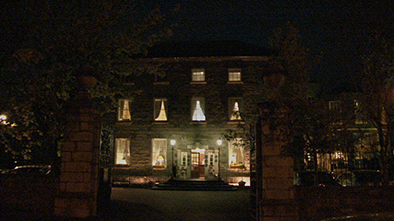 Leixlip House Hotel, this hotel is in a beautiful setting and as always the staff were fantastic. The music at the wedding reception was by Darragh from pro djs and he had them on the floor for the night.